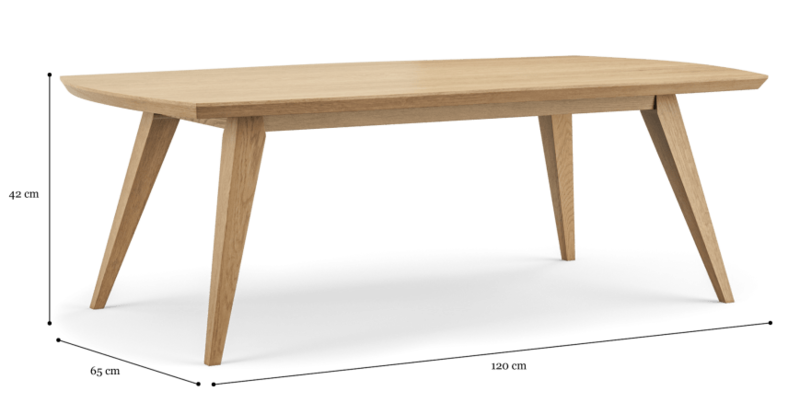 The Hans Coffee Table has been designed with the beautiful simplicity of Scandinavian design in mind. A great finishing touch for any lounge or living room, match the piece with the rest of the Hans Collection for style cohesion around the home. 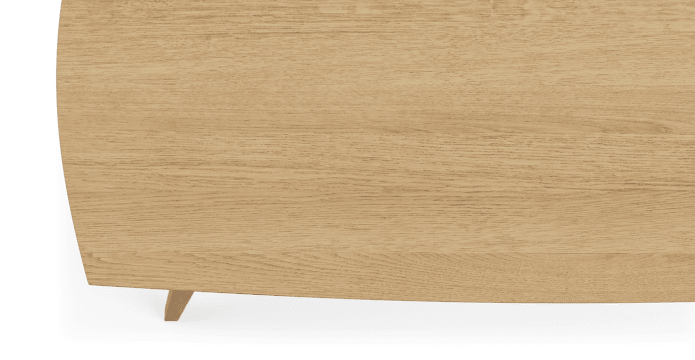 The slim profile of the Hans Coffee Table features elegantly angled legs and a tapered surface that has just the right amount of room to hold items. See more coffee tables from Brosa. Made from polished wood, the Hans has been built ensuring high standards of quality. The piece highlights the natural beauty of the material, with the wood's unique natural grain on display. The neutral colour of the Hans means it can work well in a range of interior schemes. Style it with your choice of lounge or armchair for an easy and uplifting look.